Project Parkour - is a secret organization where scientists are trying to push human physical abilities to the limit by using specially design levels and challenges. 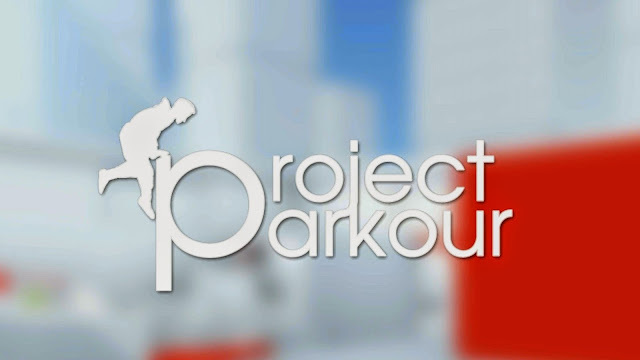 First and original Parkour inspired FPS experience on Android devices. Stunning 3D graphics and smart level designs are fun to play for hours. Jump, slide, run and climb - use combos to polish your skills to be the best parkour runner. Smartly developed controller buttons makes gameplay enjoyable and smooth. If the game does not start correctly or hangs while loading levels. Please clear game cache via Settings/Applications/Project Parkour and Clear Cache and then restart your device!